Howie's choice: Do the Eagles keep Nigel Bradham or Mychal Kendricks? 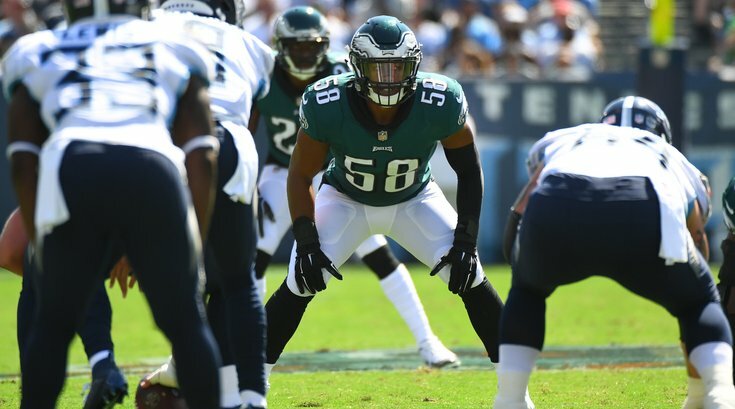 How will the Eagles move forward without Jordan Hicks? Which Eagles players (if any) will make it to the Pro Bowl this year?